London has remained resilient in the face of an upcoming Brexit. This is reflected in the wider UK economic data, with most measures of economic performance; output, employment and wages are on the up. For those of you who want the underlying data, according to the ONS; the second estimate for 2016Q4 GDP has been revised up from 0.6% to 0.7%. The employment rate is 74.6%, the highest since records began. And the latest data shows weekly earnings up by 2.2% As a result, many forecasters have announced an upgrade in the growth forecast for 2017. In particular, in the recent budget, the OBR has increased its forecast for 2017 to 2%. Despite worries about the future of London financial services after Brexit, London still looks stronger than European markets where recovery is not yet fully assured and the political situation is just as unsettling. To illustrate, ConsesusEconomics show the 2017 GDP forecasts for the UK is higher than in Germany (1.4) and France (1.3%). Confirming how attractive London looks in this uncertain world, the CBRE Global Investor Intentions Survey shows that London remains the number one city for real estate investment destination in Europe. 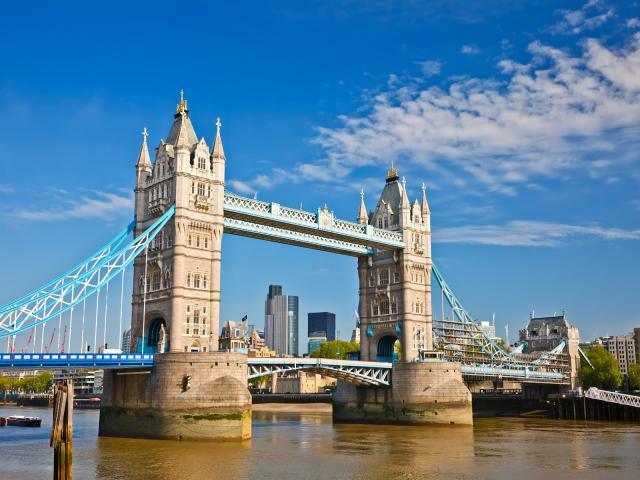 London has also retained its top ranking in a survey of global financial centres, just ahead of New York, according to The Global Financial Services Index, published by Z/Yen Group. These have helped make London a leader in global finance, with nearly half of all global derivatives traded over-the-counter occurring in London. It also has 41% of the global foreign exchange market; more than New York and Tokyo combined. And, according to BIS and Goldman Sachs, London with New York – is getting more dominant, not less: Germany and France did much less business in derivatives and foreign exchange in 2016 than they did in 1995.